It’s an embarrassment of riches, friends. 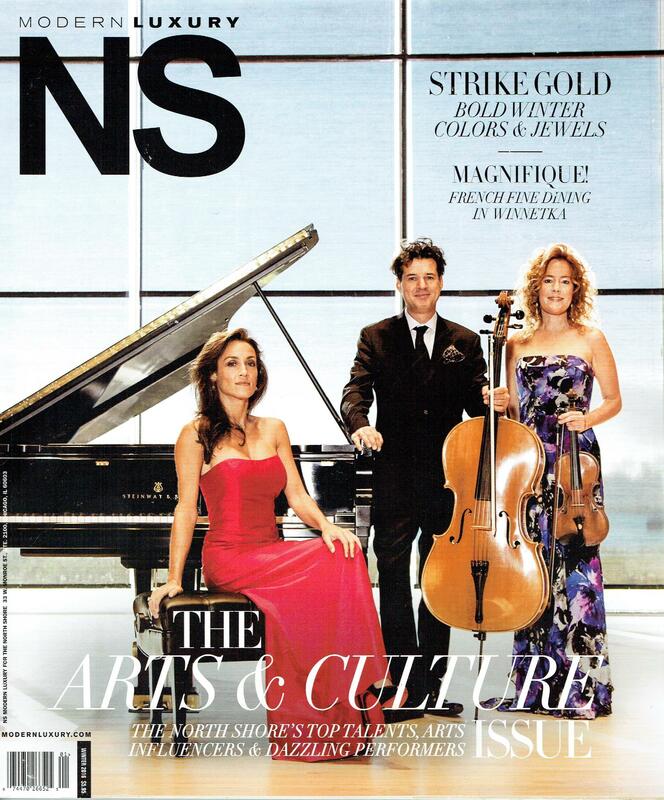 We’re in the Winter 2016 issue of Modern Luxury NS. 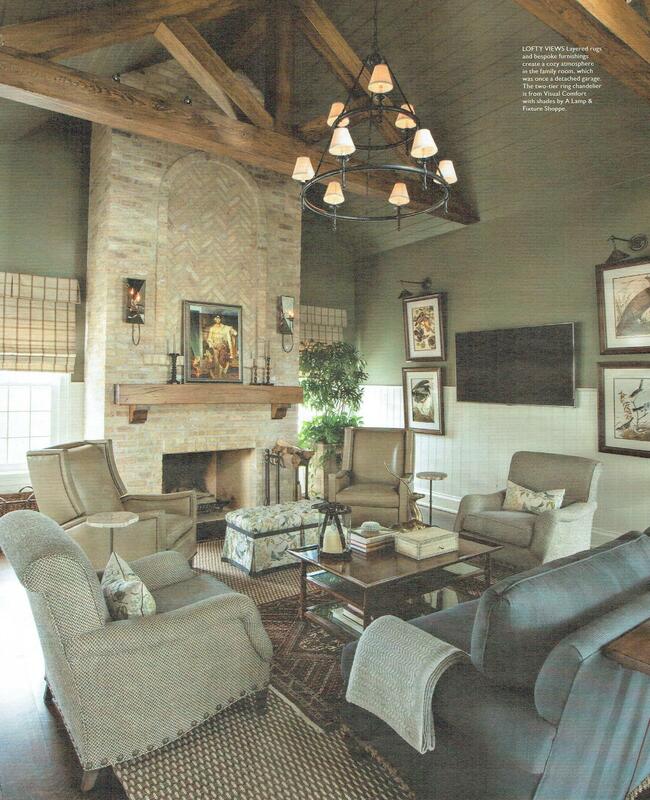 Oscar Isberian’s handmade rugs appear in two rooms in a grand Lake Forest renovation. 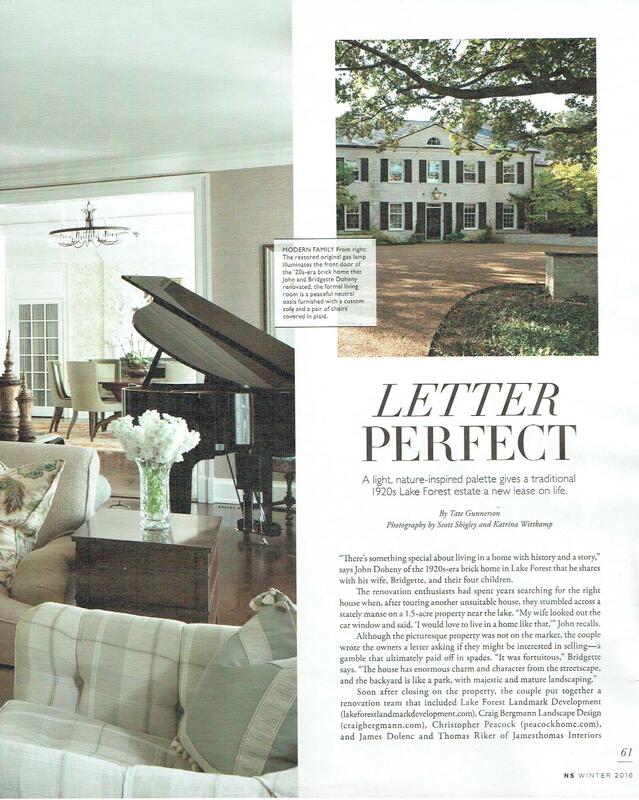 The feature story is titled “Letter Perfect,” with copy by Tate Gunnerson and photography by Scott Shigley and Katrina Wittkamp. 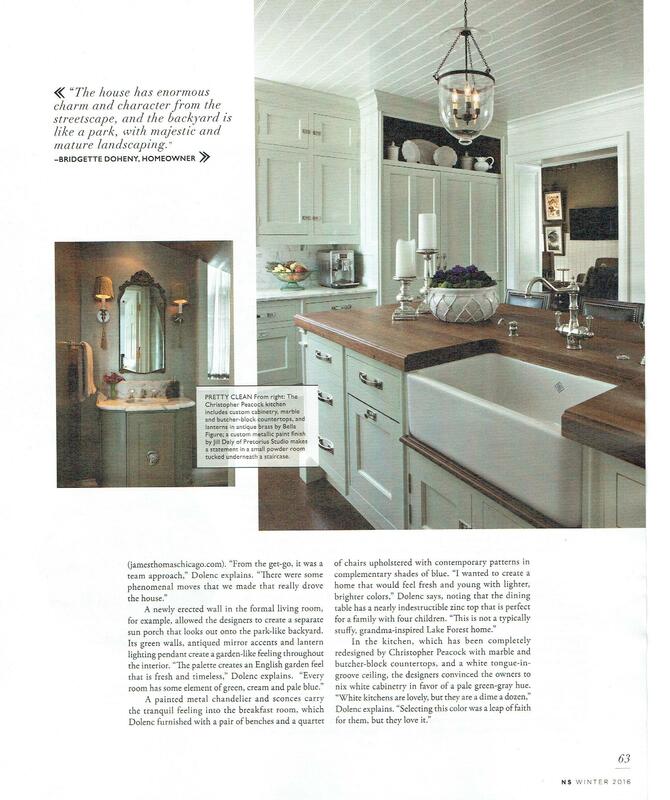 Design talents James Dolenc and Thomas Riker of JamesThomas Interiors are responsible for the updated traditional design. 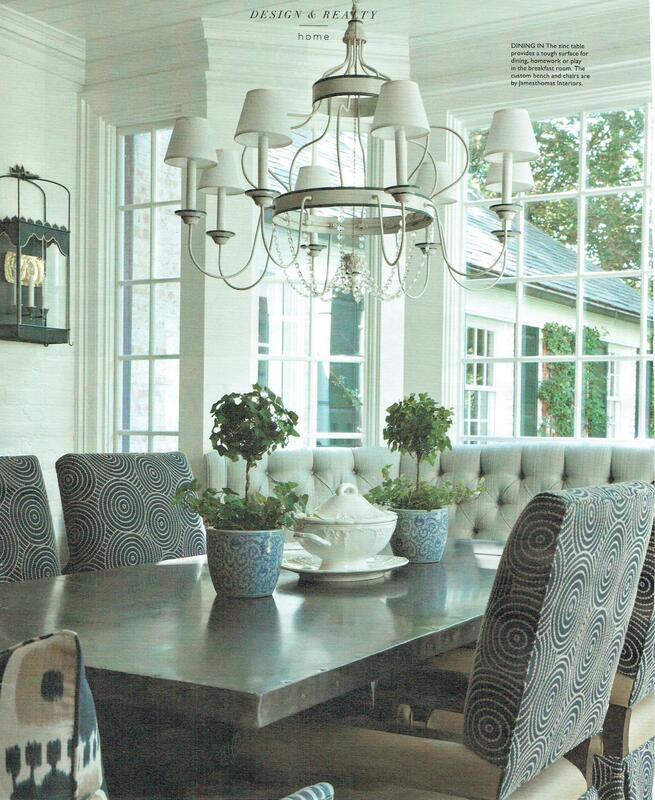 The duo specified a handmade Oscar Isberian transitional rug with a light palette for the formal living room (see page 60) and a handmade transitional piece for the bedroom, too (see page 64). 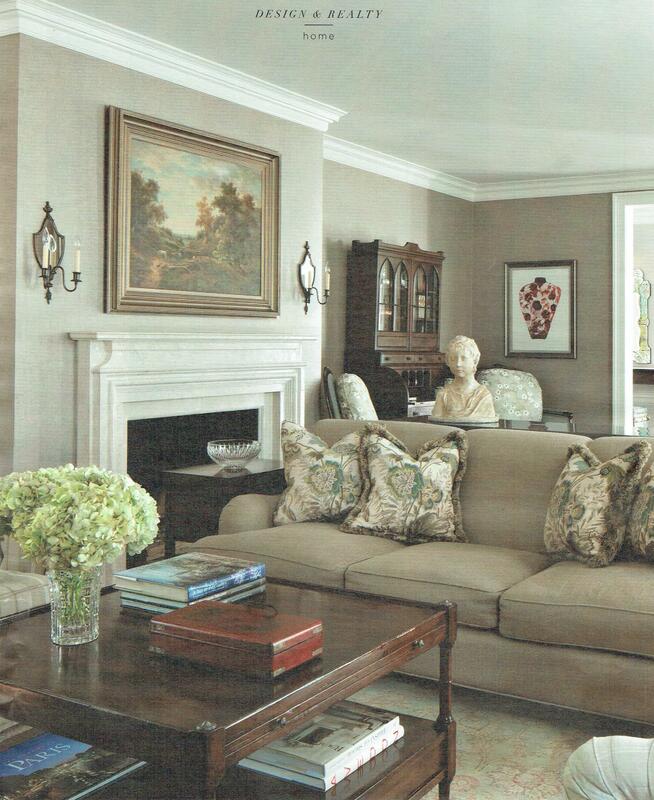 JamesThomas Interiors found Oscar Isberian pieces perfectly suited for their overall color scheme. We think the results are sophisticated, light and airy. 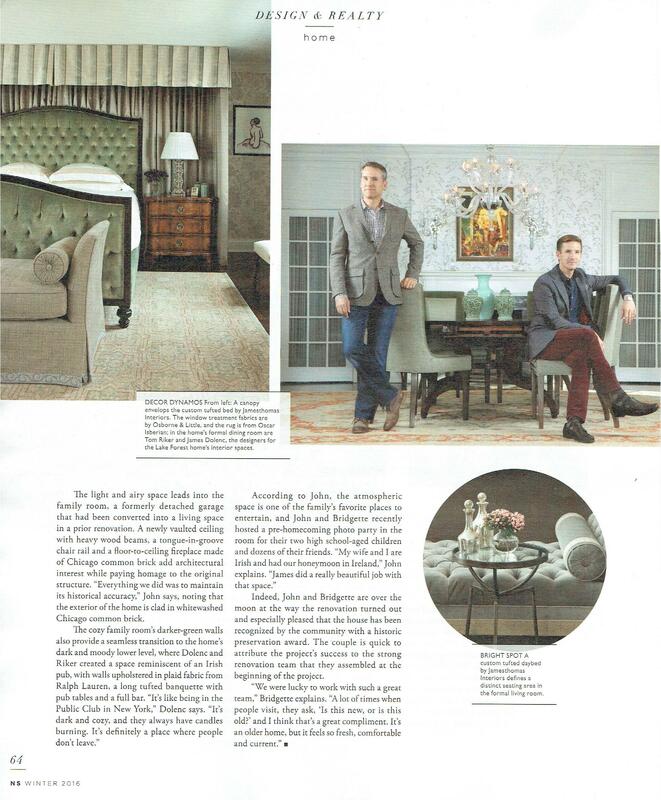 Thank you for trusting us, JamesThomas Interiors, and we thank Modern Luxury NS for another great story.